Companies spent a lot of time designing these masterpieces and marketing them to the public, and all for what? 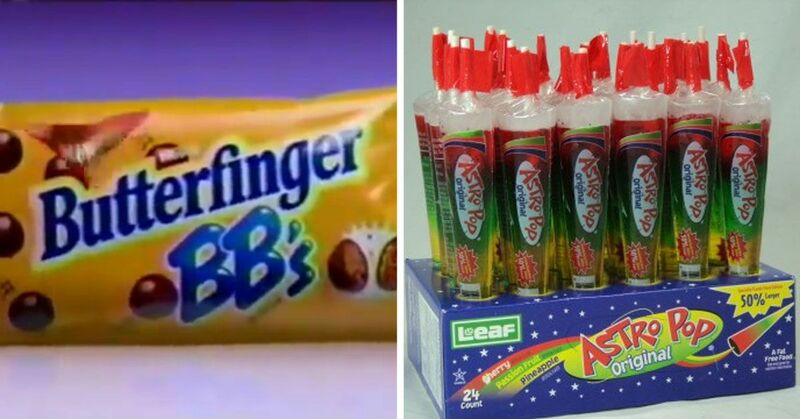 They got us obsessed with countless snacks until one day they decided to discontinue them. 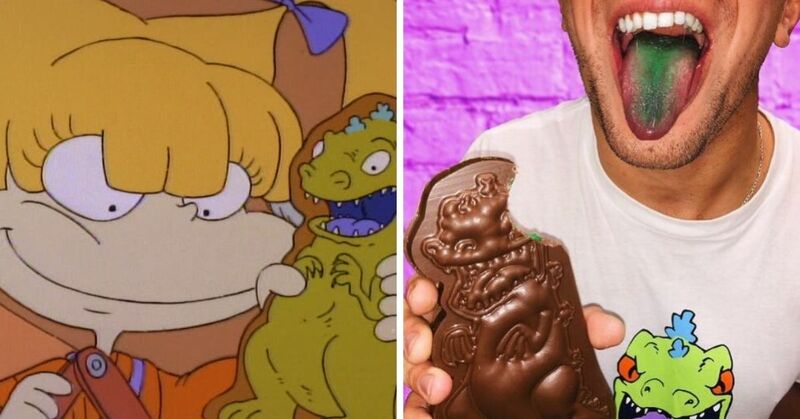 Here are 12 true snack tragedies that we really want to make a comeback. Online petitions after online petitions could not bring back these crunchy, stick-to-your-fingers cheese balls. 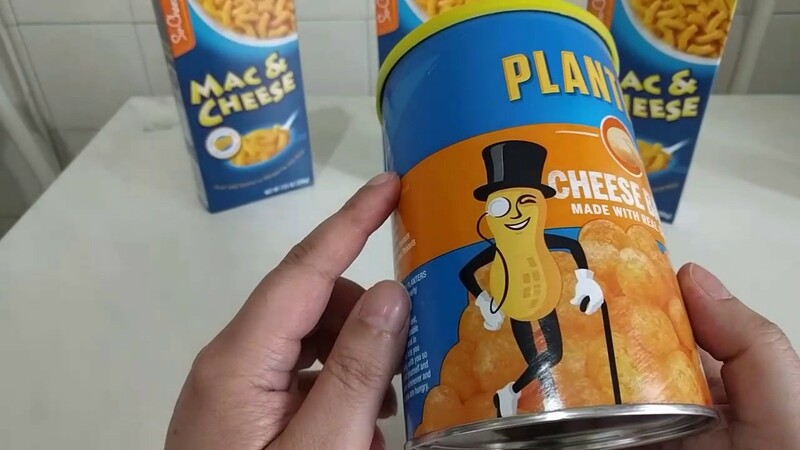 It was discontinued in the early '00s, and Planter's seems to now be focusing on nut-based snacks. McDonald's knew exactly what kids liked, and these McNuggets that came with three delicious sauces, chopsticks, and a McFortune cookie was just one of them. But like many things the fast food chain has offered, it's for a limited time only. 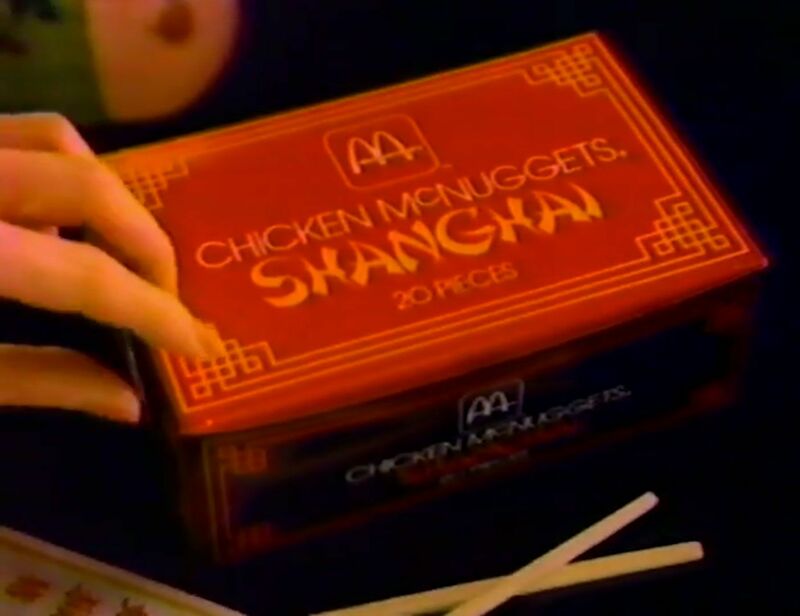 Do you remember the 1986 commercial for Chicken McNuggets Shanghai? 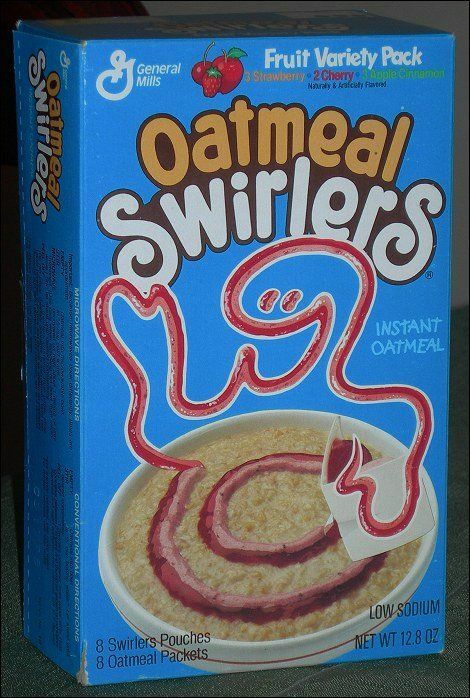 The mix of unhealthy and healthy was the only thing that parents and their children could agree on, because mom, you know what, "Swirls just wanna have fun!" 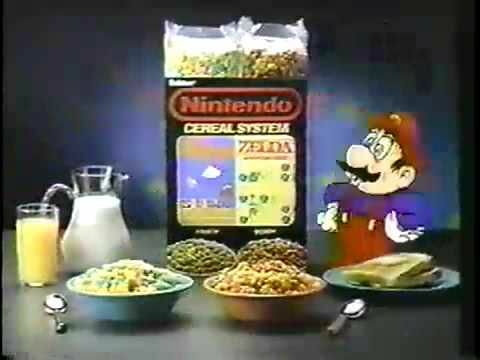 This ideal '90s breakfast was just another food fad. 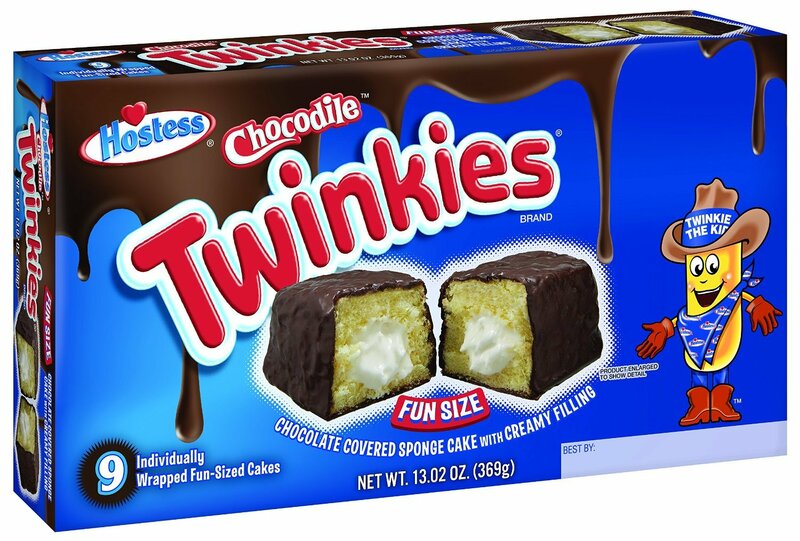 This is how you devastate children: introduce their taste buds to chocolate-covered Twinkies and later tell them they're not going to be made anymore. Believe it or not, some people still have a box of these and are trying to sell it on eBay. 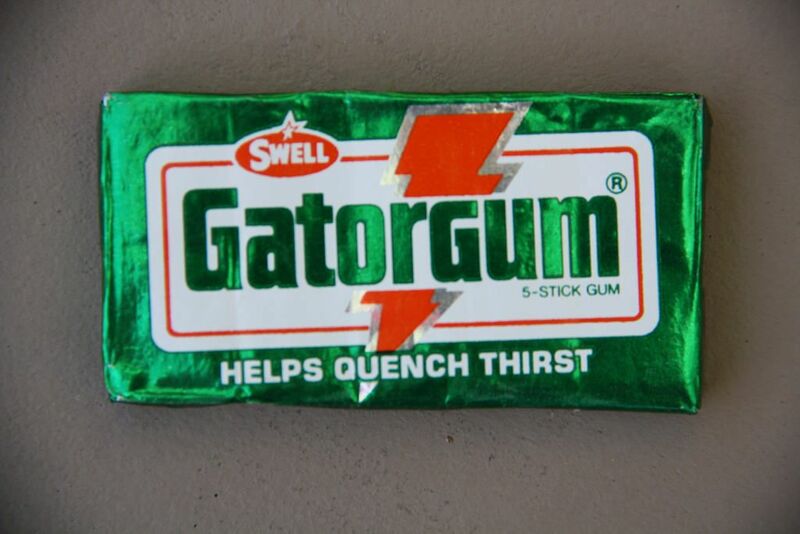 Gum-flavored pop is something you drank on a dare. It was better than eating bugs - dead or alive. Lemon-lime or orange flavor gum that "helps" quench the thirst was the coolest thing you could whip out from your lunch bag. 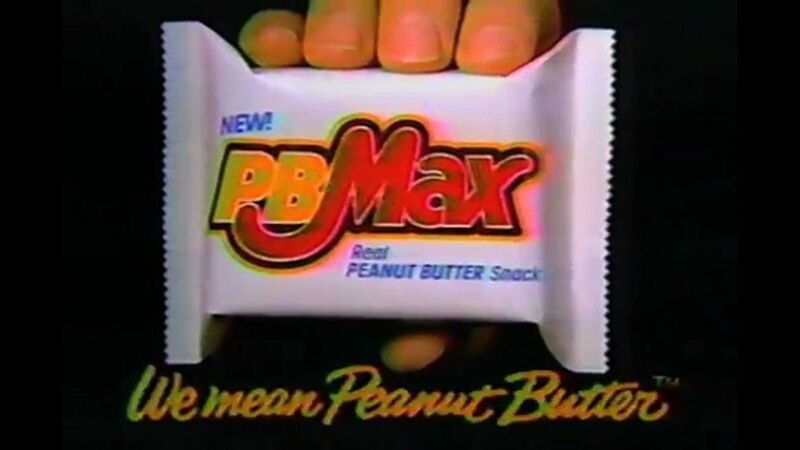 The '80s hype for this gum was over after the company discontinued it. Let's just say people weren't happy. This num-num made of creamy peanut butter and oats on top of a whole grain cookie encased in milk chocolate was heaven wrapped up. 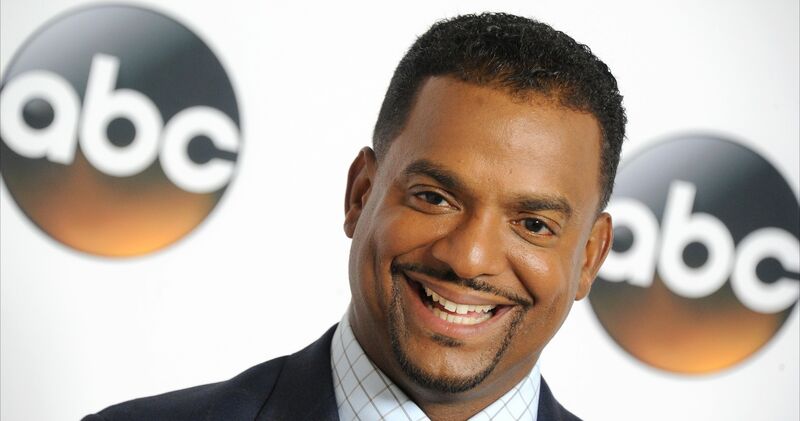 No one knows why heaven was denied to us as we grew up, but we can blame it all on the Mars family. 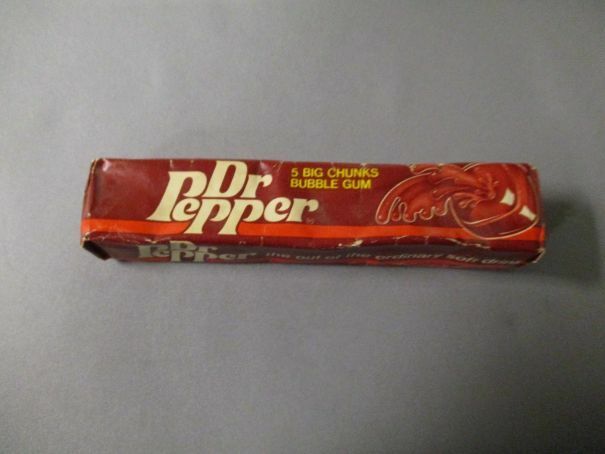 Back in the '80s when you were sick of Pepsi and Coca-Cola, there was Dr. Pepper gum to calm you down. How could they take this syrup-filled gum that tasted like Dr. Pepper away from us? 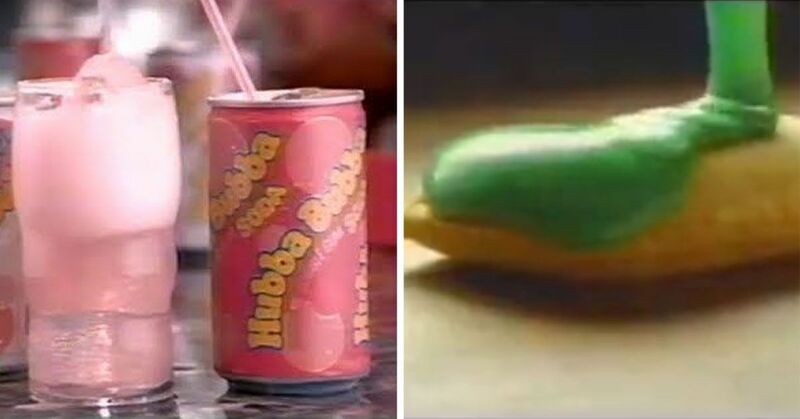 It was the best way to keep that delicious flavor in your mouth for hours. 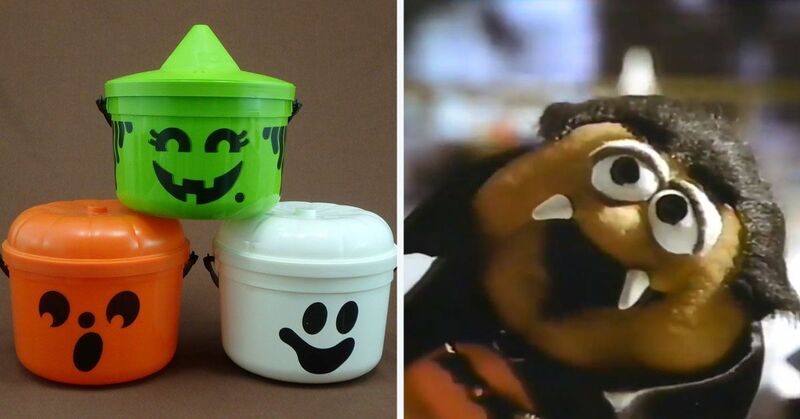 If someone says they've never tried some kind of snack pudding in the '80s, did they even eat? 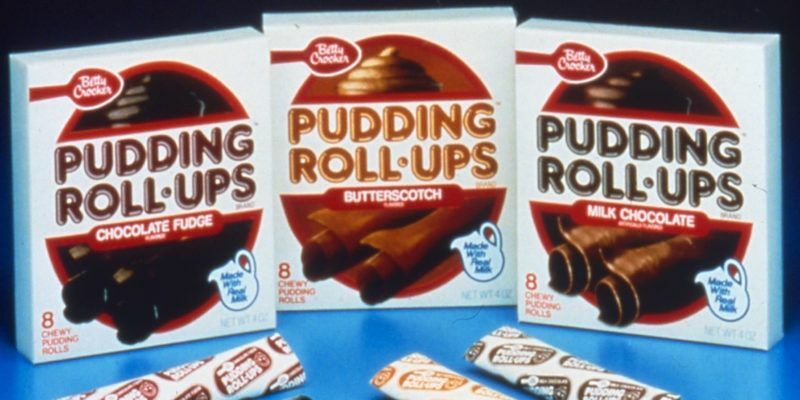 Pudding practically came in every form in that time, even roll-ups that looked like cigarettes. 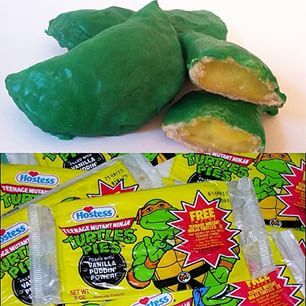 Aside from the nasty green sugar crusts, these turtle pies based on our favorite masked heroes weren't that bad. 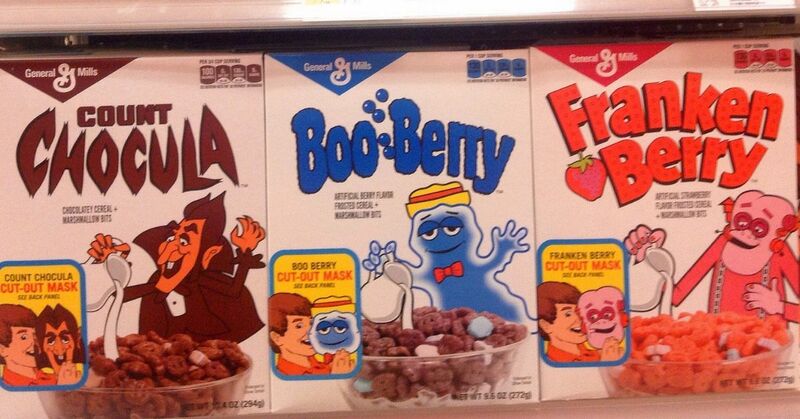 It was really the ninja turtles that sold us than the taste of those vanilla-flavored globs. 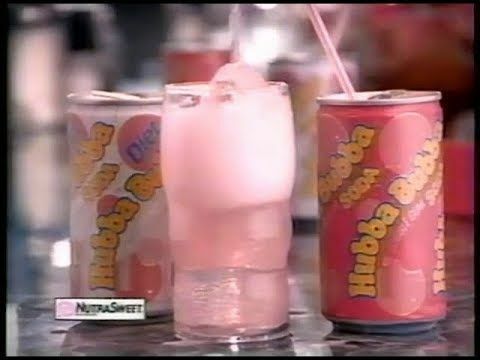 BRING THESE BACK. 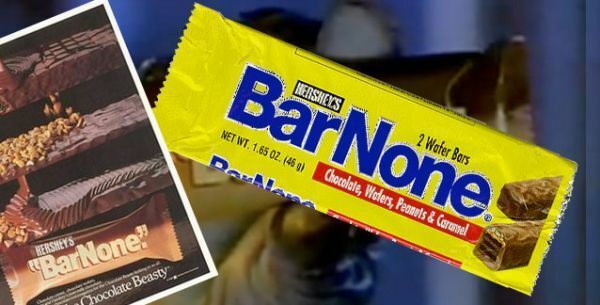 BRING THESE BACK.